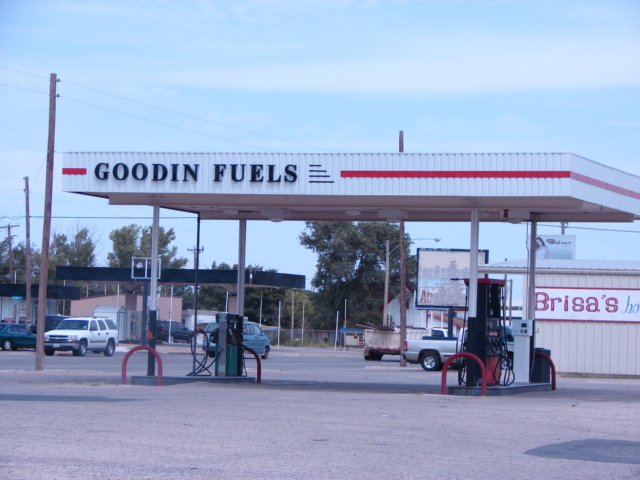 GOODIN FUELS, INC. TAKES GREAT PRIDE IN SERVICING OUR CUSTOMERS WITH THEIR PETROLEUM NEEDS. 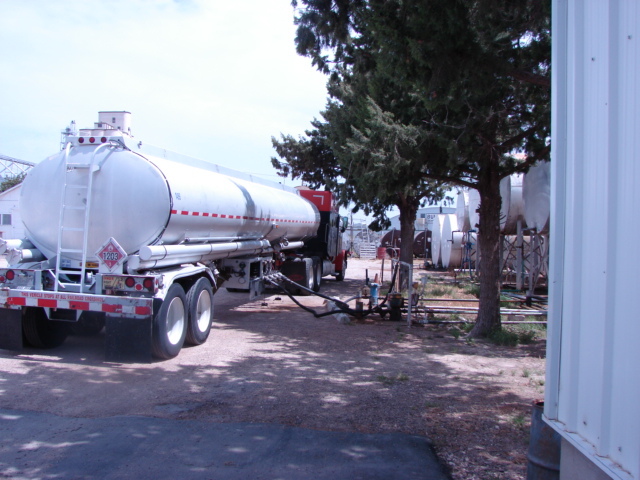 OUR SERVICE IS SECOND TO NONE. 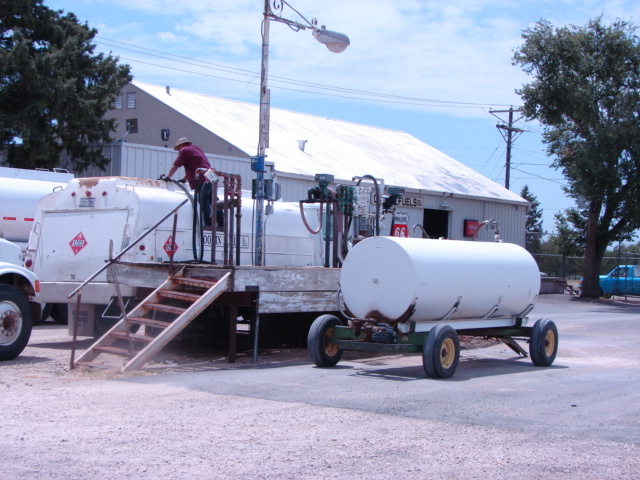 WE STRIVE TO GET THE CUSTOMER WHAT THEY WANT WHEN THEY NEED IT. IF YOU ARE ALREADY A CUSTOMER ---THANK YOU FOR YOUR BUSINESS!! 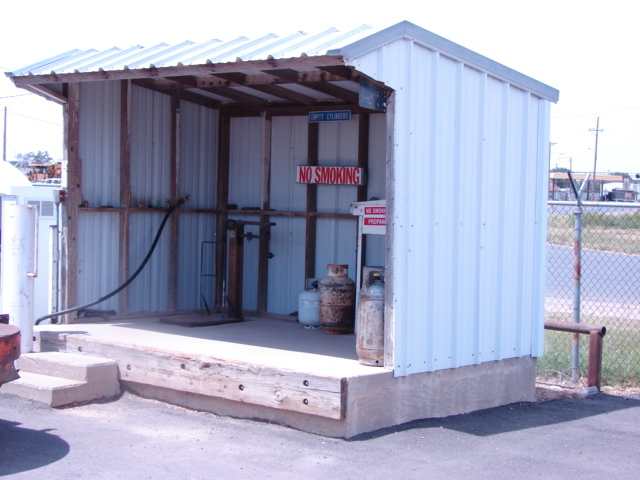 IF YOU ARE NOT A CUSTOMER ---GIVE US A CALL WE WOULD LOVE TO SERVICE YOUR NEEDS!!! 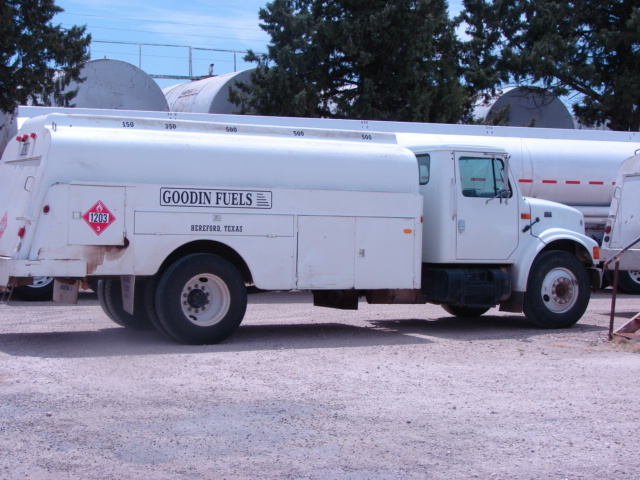 Copyright Goodin Fuels, Inc. All rights reserved.